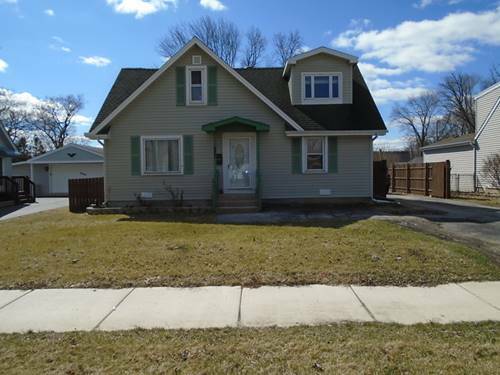 Newer construction home with spacious open floor plan and lots of natural light. 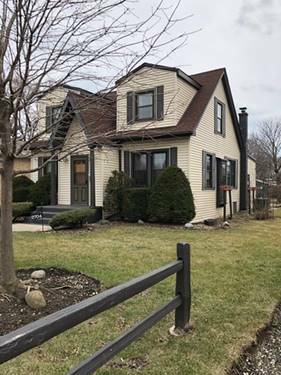 Large modern kitchen with SS appliances, formal dining room with custom trim, separate family room, master bedroom with ensuite and large walk-in closet, and full basement. 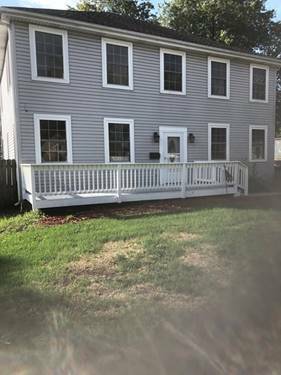 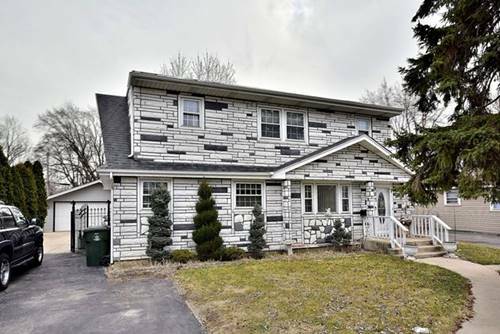 Renovations include: newly refinished hardwood floors throughout first floor, freshly painted, new refrigerator and stove, new carpeting and flooring on second floor, newly sided garage, new overhead door and service door, several new fixtures, etc. 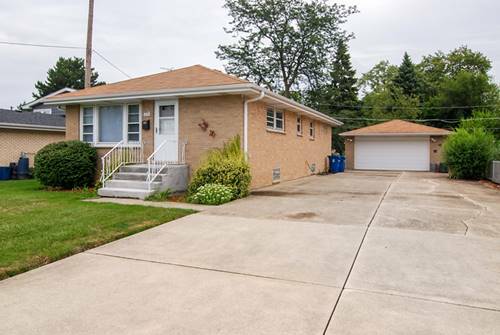 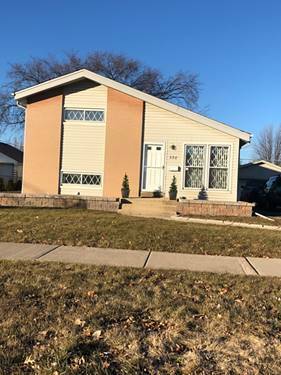 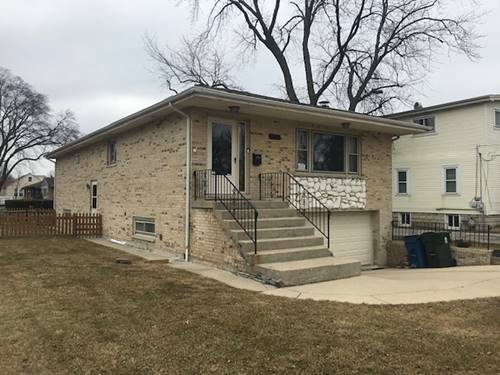 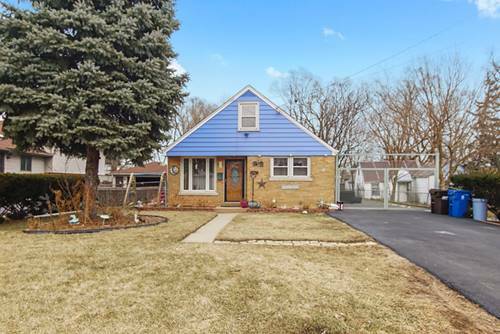 For more information about 213 Wagner, Northlake, IL 60164 contact Urban Real Estate.